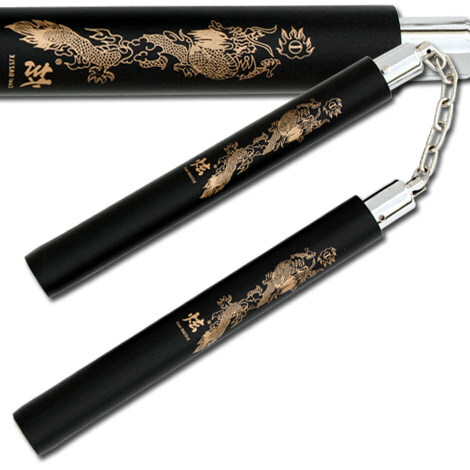 Its a one of a kind Nunchaku. It's made from foam and carries a golden dragon laser onto the foam. This item can be use in cosplay or when practicing your Martial Arts skills. It carries a Ball Bearing so it can be swung from any direction. This item is safe to use because of its foam materials. 12" each barrel. 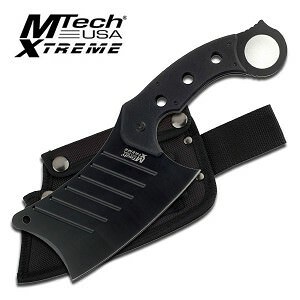 This is a great item to train with and or bond with a child. Martial arts teaches discipline and responsibility. This is the first item sold Saturday morning at the venue. Boys will be boys as well as girls will be modern girls and have the desire to protect themselves as well.